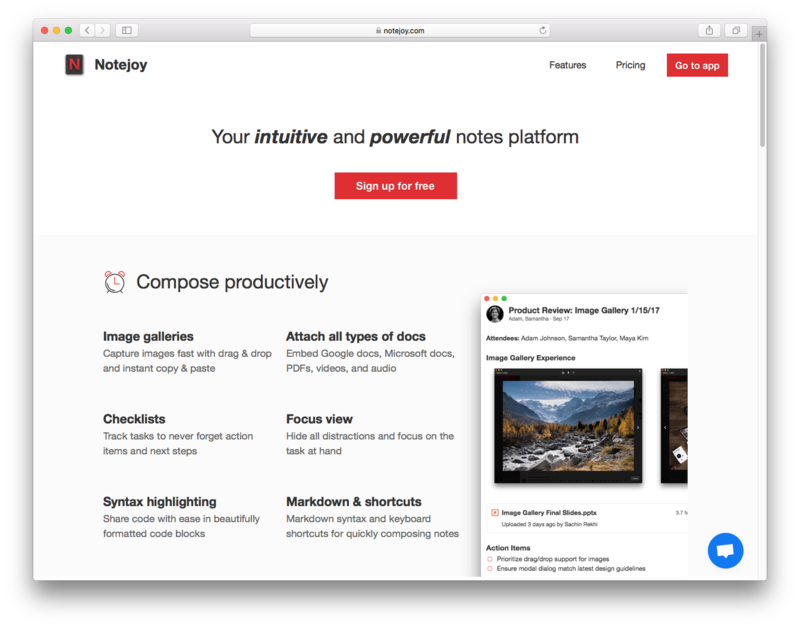 We just launched a new page to showcase Notejoy's features to help prospective users learn about all of its rich functionality. But we've found it's also great for existing users who may not yet be taking advantage of everything Notejoy has to offer. We even link every feature to its help article so you can learn more. So head on over and test your Notejoy knowledge!